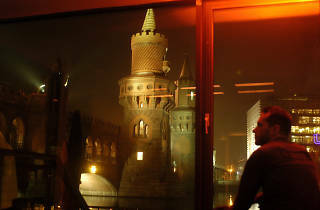 This slick club was one of the driving forces behind the rise of minimal techno in mid-2000s Berlin, as well as the first to feature a ceiling-mounted responsive LED lighting system, now copied all around the world. 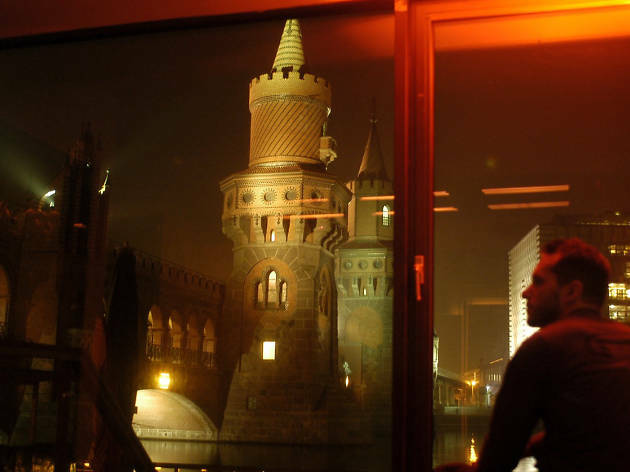 The downstairs Water Floor is particularly impressive with its panorama windows looking directly out onto the Spree, as well as a floating deck terrace for watching the sunrise over Kreuzberg. Occasionally it can feel a little overrun with tourists on the weekends, and its increasingly populist bookings don’t help, but pick the right night and you’ll still feel its original magic. Wednesday nights are for the professional ravers, just downstairs open, and there’s few places where you can party well into a weekday morning with such a fine central view of the city. The music is usually some form of tech-house, Watergate doing a lot to support smaller local labels like Keinemusik and Souvenir, and they often have legends like Kerri Chandler playing too.